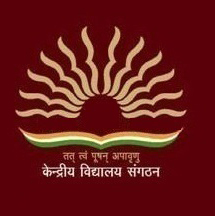 Kendriya Vidhyalaya Sangathan (KVS) has released a notification for the recruitment of 1017 Lower Division Clerks (LDC), Upper Division Clerks (UDC), Librarians and More. Interested candidates may check the vacancy details and apply online from 21-12-2017 to 11-01-2018. For Lower Division Clerk (LDC): Candidates should have passed 10+2 from a recognised board and must have typing speed of 35 w.p.m. in Hindi Language and 30 w.p.m. in English Language on Computer. For Upper Division Clerk (UDC): Candidates should have passed Bachelor’s Degree in any stream from a recognised university and must have 3-year experience as Lower Division Clerk in Central Govt./State Govt./Public Sector Undertakings. For Librarian: Candidates should have passed should have passed Bachelor’s Degree in Library Science OR Graduation with 1-year Diploma in Library Science from a recognised university/institute. 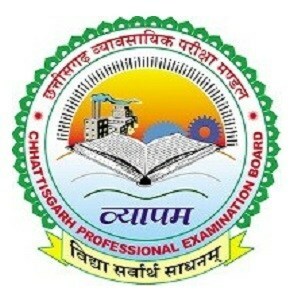 Selection Process: Selection of candidates will be made on the basis of Computer-based Test (CBT), Skilled Test and Personal Interview. Application Fee: General/UR/OBC candidates have to pay Rs. 750 through online mode using Net-banking/Credit or Debit Card. SC/ST/Ex-Servicemen/PWD and Women candidates don’t have to pay any fee. How to Apply: Interested and eligible candidates may apply online through KVS website - http://kvsangathan.nic.in/ - from 21-12-2017 to 11-01-2018.